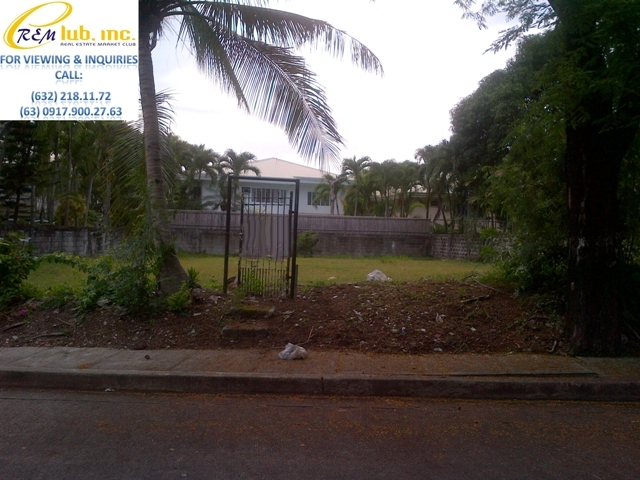 This lot facing south east is 650sqm in size and is selling for Php49,000.00 per square meter only. 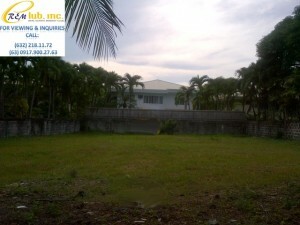 It is only a mere walking distance from the De La Salle Zobel School and is available for sale via a single asset corporation. No transfer and registration fee costs involved in the sale.